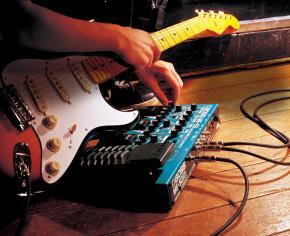 In fact, legendary rocker Frank Marino encouraged Pigtronix’s development of the Philosopher’s Tone. The Philosopher’s Tone – arguably the cornerstone of the Pigtronix lineup – is one of the most popular compression/sustain pedals ever made, renowned for its near-infinite sustain. 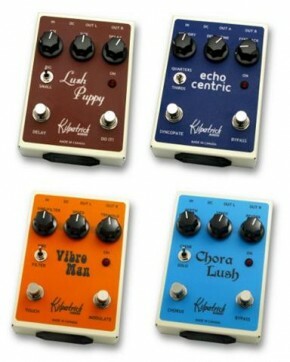 Likewise, the brilliant NYC guitarist Craig Brodhead introduced Koltai to the idea of using the “Golden Ratio” as the basis of the rhythmic delay lines in the instantly musical Echolution delay pedal. Other creative fists for Pigtronix include their studio multi-tool, the Keymaster, which combines re-amping, A/B/Y switching, impedance matching, and summing into a single pedal. This amazing utility pedal is the perfect place to start if you’ve ever had a complex tone idea but didn’t know where to start. 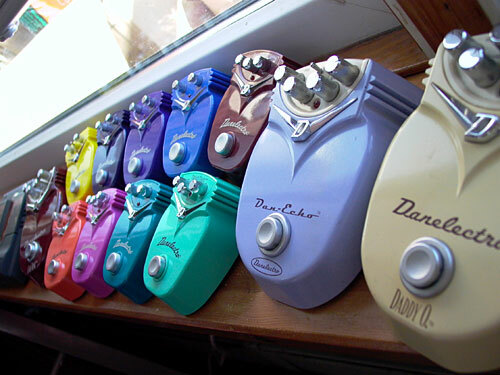 And the Disnortion parallel- parallel-distortion pedal is widely considered one of the fattest-sounding distortions ever made, finding favor with such legendary players as Adrian Belew, Tony Levin, and Brad Whitford. 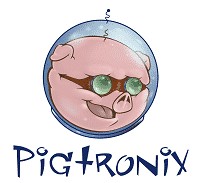 If you’re not already familiar with Pigtronix’s amazing pedals, check out the videos and audio demos below. Source: Sweetwater and Pigtroix.com.